I want my staff to be happy. Happy staff do better in their jobs said the business owner. “Can you help us?” This was the beginning of a courageous engagement at a South African medium-sized organisation. They were open and willing to do something different. The project would turn traditional western business management in South Africa on its head. I had not heard nor read anything like it before, local nor abroad. Moreover, I had no previous success story to offer them to guarantee a return on investment. It was an experiment, a risk. One they were prepared to take and an act of faith that it would work. We combined Brief SF principles with Ubuntu, the African value of community and the Mandela ideal embracing diversity. It proved an all-inclusive engagement project in a business with a staff compliment of ±150 staff located in four vastly different cities across 11 official languages. This is a story of the lived experience of the project, the successes, the challenges and the processes followed. 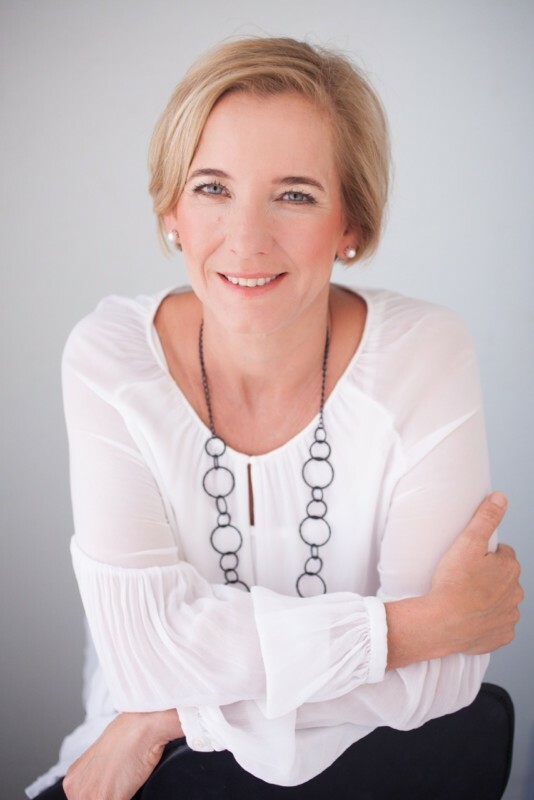 Trish Neill is a South African-based business coach applying her Solution-Focused Brief knowledge and expertise with her clients since 2011. She holds an ICF ACTP qualification with Solution-Surfers Switzerland and is a Professional Certified Coach with the ICF. Trish is always seeking ways to maintain a freshness in her work and seeks out at least one opportunity annually to strengthen her practice. She has attended BRIEF’s Summer School in London 4 times. From February 2014 to December 2015, she took on a company-wide cultural shaping initiative at a South African-based medium-sized wholesale business in the food industry. She pulled on her Brief SF knowledge & expertise, her understanding of ubuntu and the value of diversity as well as her knowledge and experience working with people at all levels in the private sector and nonprofit organisations.